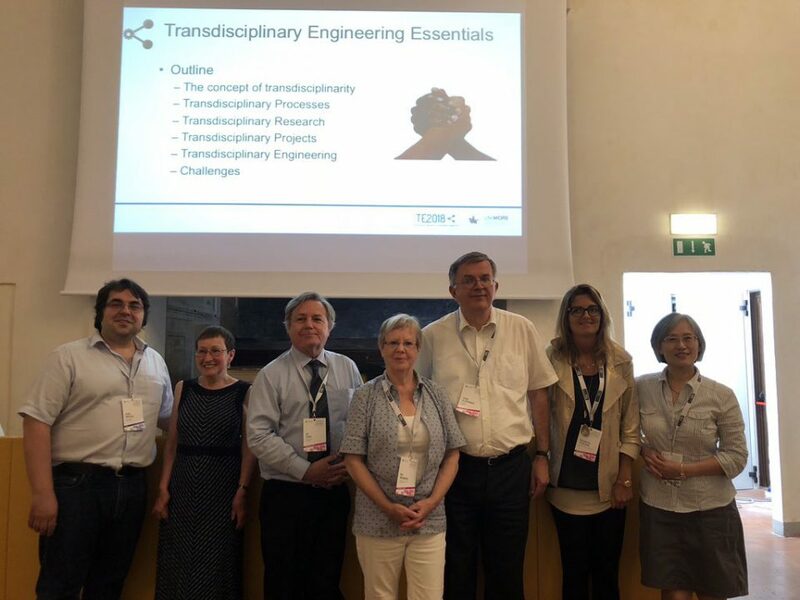 Earlier this month Prof Aydin Nassehi and Mark Goudswaard travelled to Modena in Italy for the 25th International Conference on Transdisciplinary Engineering. Prof Nassehi, in conjunction with Prof Linda Newnes from Bath, ran a workshop exploring how Transdisciplinary Engineering will influence the future roles and requirements of design engineers. Mark presented a paper which explored variability in the 3D printing process, and identified ways in which it can be incorporated in the design process in order to allow people to make functional items. Technical visits included tours of the Lamborgini factory and of the University’s teaching hospital where they are pioneering techniques in medical simulation. All in all, the conference was fantastic with very interesting keynotes and presentations from a wide variety of speakers. Following flowing conversations with colleagues from across the world many areas for collaborative research were identified and we look forward to following them up in the near future. We eagerly anticipate next year’s TE conference which will be held in Tokyo.